The Greek Orthodox Church of America has always been considered the nucleus of community life and a significant part of the Greek-American identity. It is common knowledge that the first immigrant waves from Greece and Asia Minor took shelter around the Church, which, apart from spiritual services, also provided organizational and administrative support in their efforts to adapt and grow in the American melting pot. At critical moments, the Church proved to be a progressive force and a champion of human rights, by virtue of the charismatic and forward-looking leadership of the late Archbishop Iakovos. As he had declared in his notorious address before the 1964 Clergy-Laity Congress in Denver, Iakovos committed himself to mainstreaming Orthodoxy in the US, placing his Church fully at the center of American life. With his multifaceted work throughout his long tenure, during which he met with all his contemporary US presidents, he pulled his institution up to assume its place among the other American churches “as living, thriving and courageous, prepared to accept responsibilities and eager to submit to sacrifice.” The American leadership recognized the profound impact of his efforts on the country and Jimmy Carter awarded him the Presidential Medal of Freedom in 1980. Today this Church is in decline. Apart from social factors that challenge the character of Greek America as a whole, a financial and organizational crisis is shaking the Archdiocese, seriously threatening its sustainability. The problems with the resurrection of St Nicholas Church at Ground Zero, destroyed on 9/11, which have provoked the attention of the US Attorney’s Office in Manhattan, is only the tip of the iceberg. 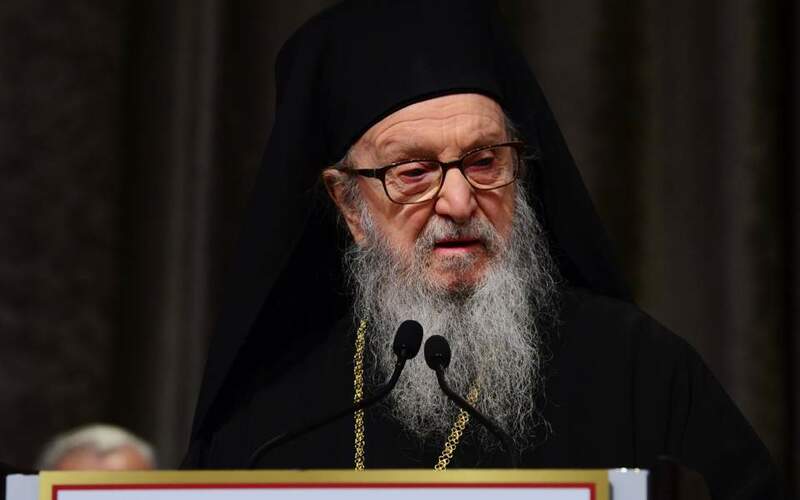 Recently, dailies in Greece and the US have reported that Ecumenical Patriarch Vartholomaios asked Archbishop Demetrios to resign, only to receive the latter’s refusal. It is rational to argue that in such a grave situation, a peaceful transition of leadership would create a new dynamic that could finally turn the page for the Greek Orthodox Church of America. On the other hand, it should not be ignored that the aforesaid decline has occurred as a consequence of decisions taken far from New York. 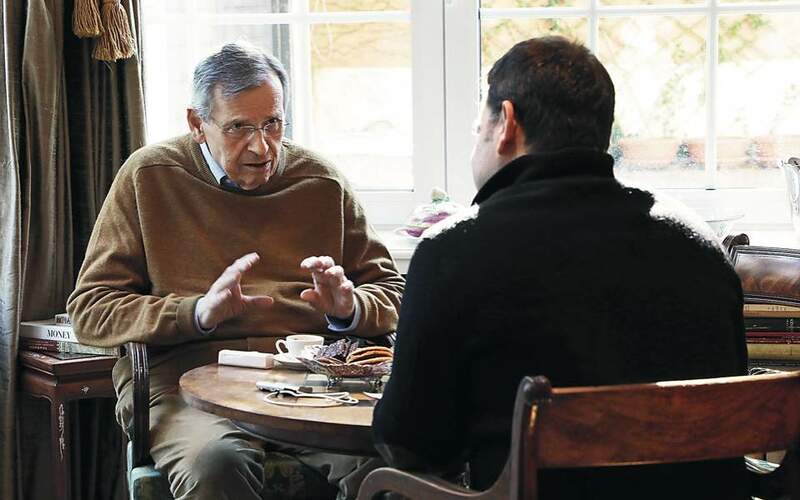 The early and untimely resignation of Iakovos in 1995 (he officially retired in 1996), the immediate but inconsiderate appointment of Spyridon in his place and, soon afterward, his replacement by Demetrios were all decisions taken at the Phanar. Thus, one can hardly deny that the objective in this ecclesiastical matrix is not merely to refresh the image of the Archdiocese with a new archbishop, but to rethink the role of the Church in America and the needs of the Greek Orthodox congregation in a country which is changing both socially and demographically. In 1964 Iakovos paved the way for the Greek Orthodox Church to become a vivid and integral part of American life. Thirty years later, at the 1994 Episcopal Meeting of the Standing Conference of the Canonical Orthodox Bishops in the Americas at Ligonier, he led the way again, stating that American Orthodoxy cannot be considered “immigrant” anymore and proposed the spiritual unity of all Orthodox Christians. Today, the time is right for a new strategy that will grant the required freedom to Greek Orthodox Christians in the US, holding them responsible for their progress, without changing the nature of the Archdiocese’s canonical relationship with the Holy See in Constantinople. 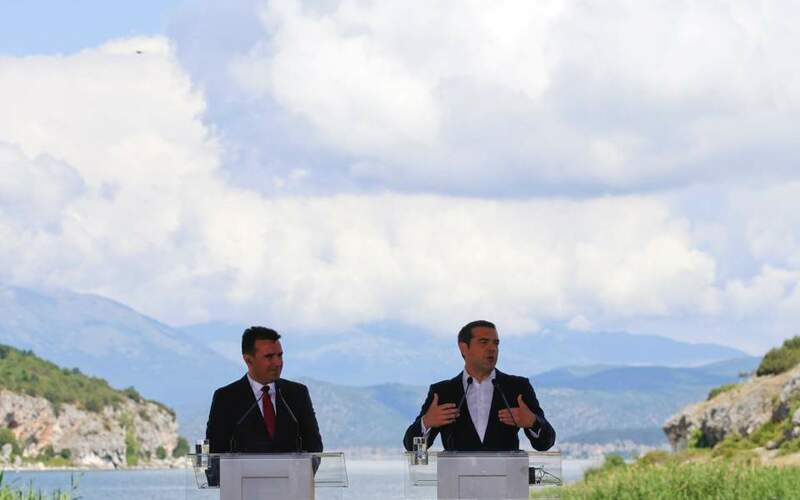 Before putting the blame on one agent or another for the crisis, it would be instrumental to focus on pragmatic reforms with bold and courageous predictions, aiming to reverse the downturn and rejuvenate Orthodoxy in an eparchy of utmost importance.